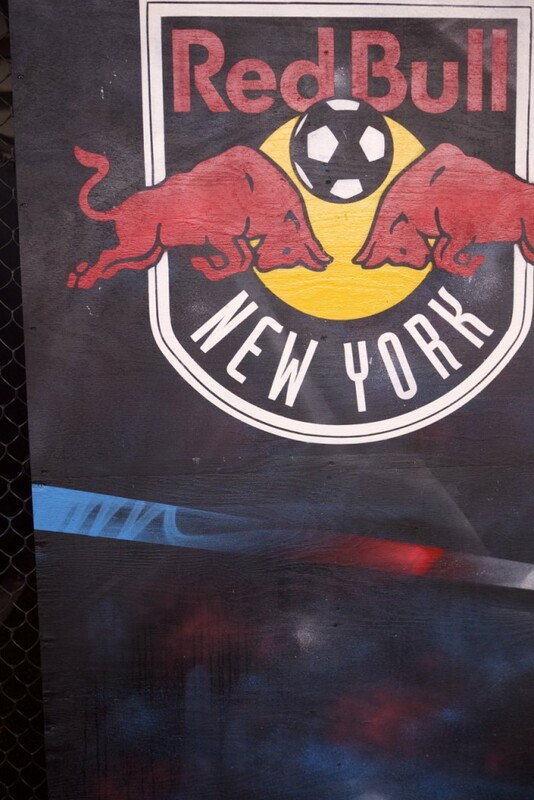 Got an opportunity to do a mural for the New York Red Bulls last month with my man Stephen Holding at the home stadium in New York (Jersey). 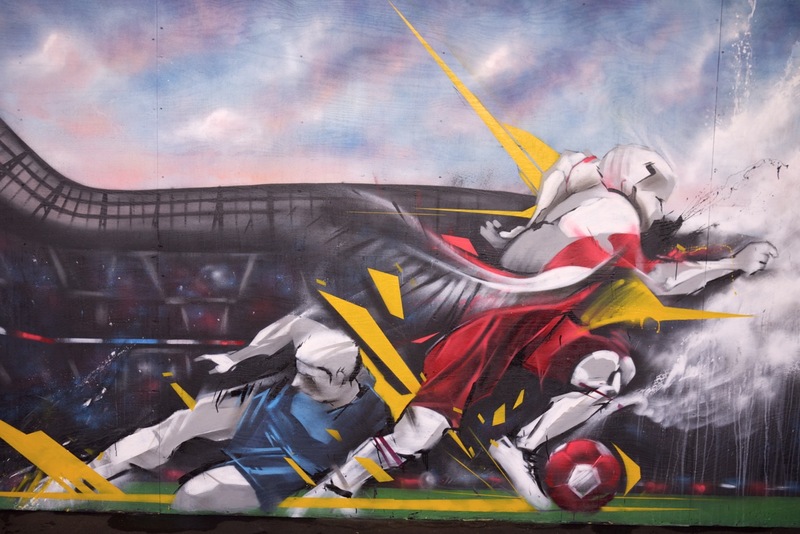 Arranged by the amazing Lot F we blazed this out over a weekend, half done in prep and the rest done live the day of their opening match. 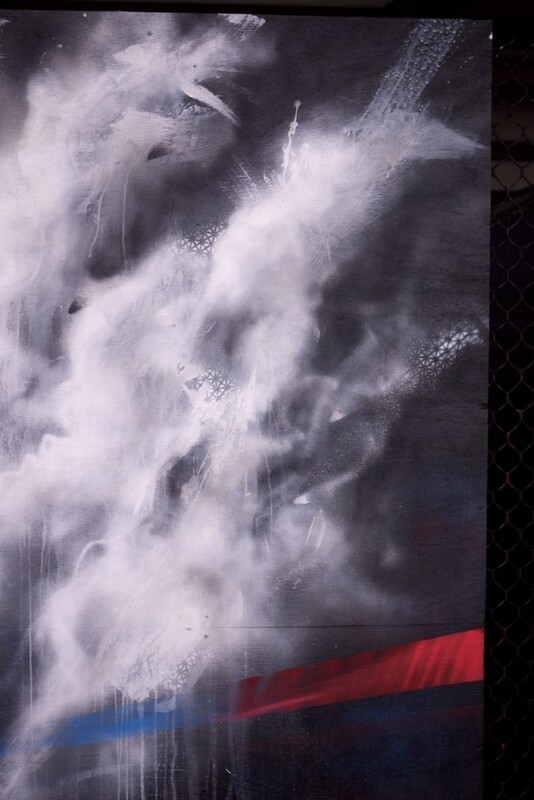 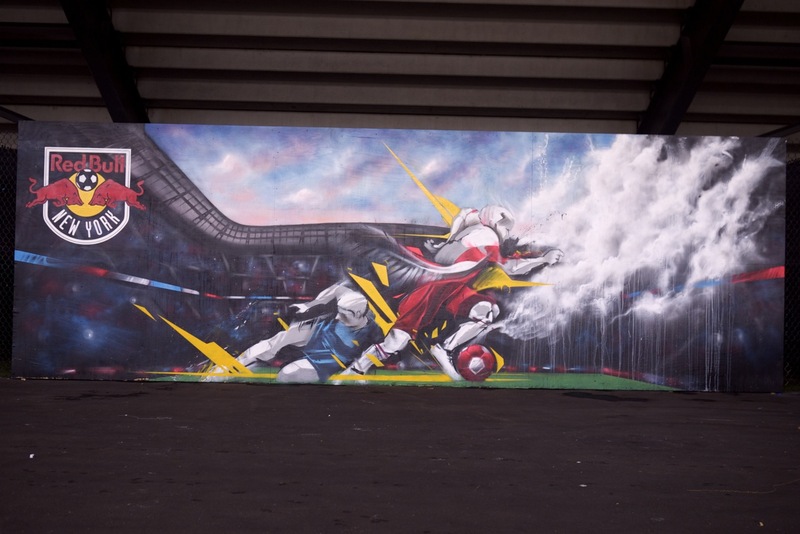 New York Red Bulls Mural – Dana Woulfe & Stephen Holding from Lot F Gallery on Vimeo. 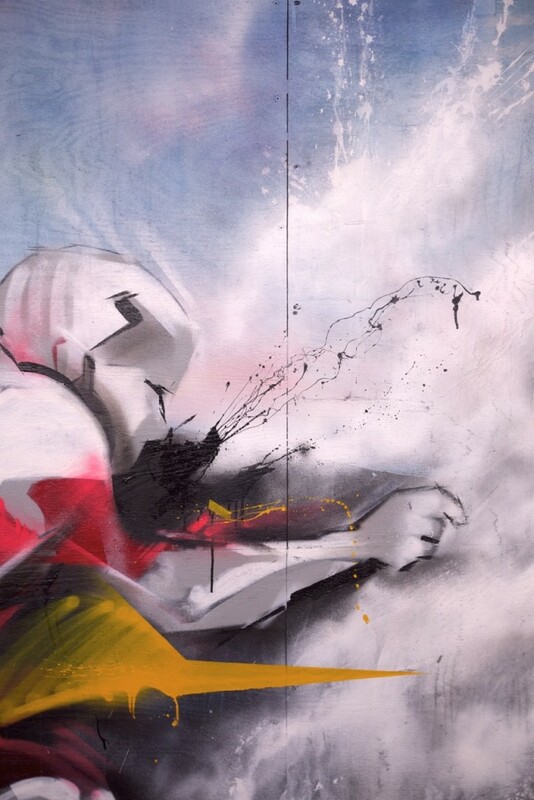 April 18, 2012 | Filed under commissions, events, friends, murals.